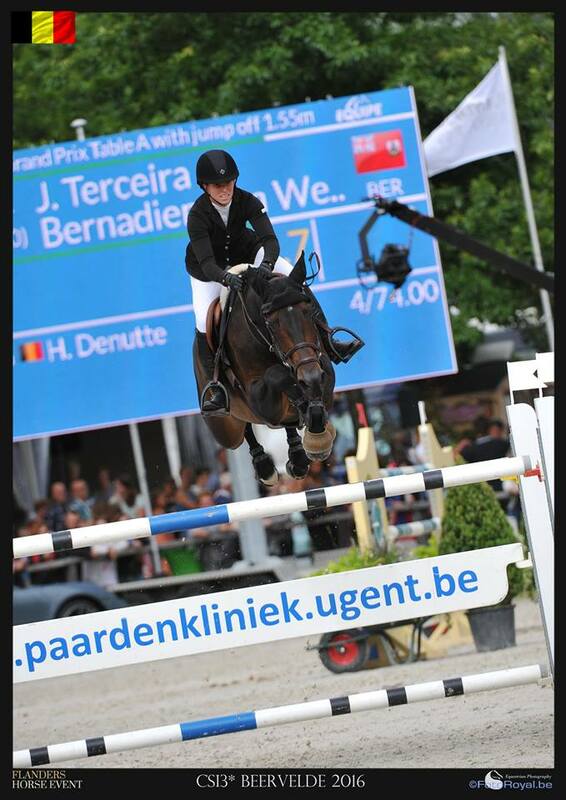 Jillian Terceira concluded competing in the CSI2*- CSI1* and CSIYH1* Lier Azelhof International Horse Jumping event in Belgium. Terceira and Chakova finished 73rd competing in the CSI2* - 1.40m Table A in 2 Phases Class, they clocked a time of 54.12, but they also had 8 Penalty Fault Points. During the CSI2* - 1.30/1.35m Table A in 2 Phases Special Class, Terceira and Iluna Di Cantero finished 7th with a Double Clear Phase time of 37.61. Terceira and Amarulla finished 19th competing in the Grote Prijs CSI1* Table A with a Jump-off Class, they clocked a time of 72.62, but they also had 4 Penalty Fault Points.